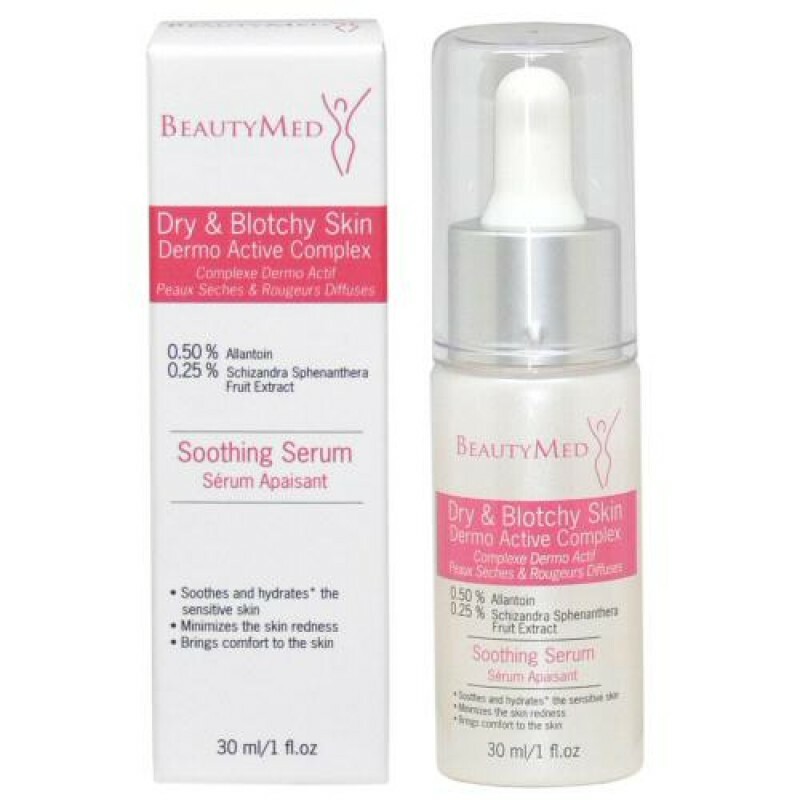 Directions: Apply the Dry & Blotchy Skin Complex twice daily (morning and evening) onto a clean face and neck. Massage in using light circular motions until completely absorbed. Repeat the treatment according to the needs of the client. 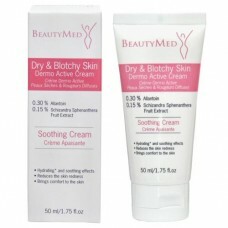 For best results, apply Dry & Blotchy Skin Cream after the serum.